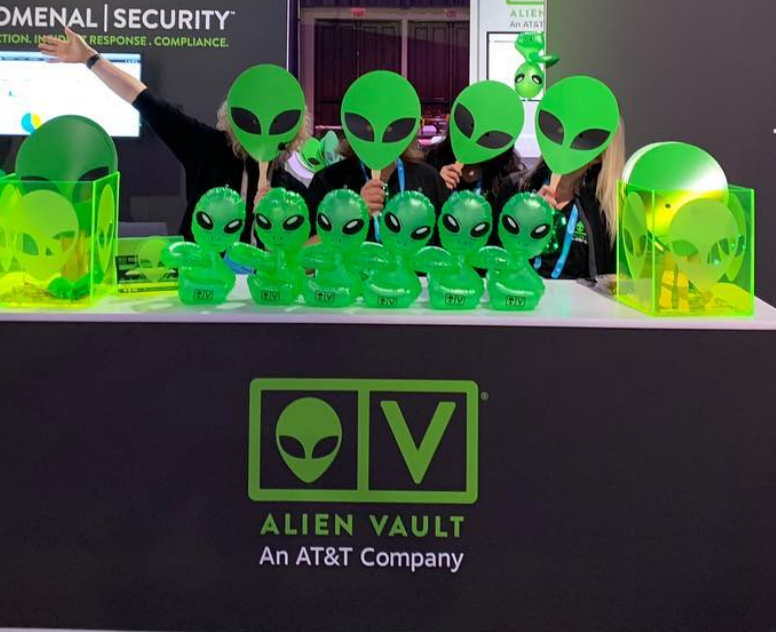 AlienVault at SpiceWorld 2018 this Week! SpiceWorld is taking place next week in Austin, TX! For those unfamiliar, the event is Spiceworks' yearly conference for IT pros and bacon lovers. The AlienVault team is ready to meet and greet their favorite SpiceHeads, new and old, at the Austin Convention Center, October 8th-10th! The conference features educational IT sessions, networking opportunities and a two-day expo with welcome reception on Monday evening packed with exhibitors showcasing the latest in information technology solutions! Visit booth #10 located near the middle of the expo hall floor! Back by popular demand, we’re bringing back the SpiceHeads’ favorite Alien swag this year – flashy green sunglasses, and yummy cosmic slushies! 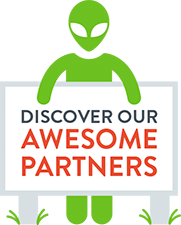 We are also participating in the Passport to Prizes program again, so be sure to stop by the booth to get a stamp, meet the AlienVault team and learn about the AlienVault Threat Alerts in Spiceworks, which is a free tool! Learn how to quickly identify and respond to potential threats in your environment with threat alerts, and take a deeper dive with a demo of our USM Anywhere product.  It’s the ONLY security solution that automates threat hunting everywhere modern threats appear: endpoints, cloud, and on-premises environments – all from one unified platform. Join Jaime Blasco, VP and Chief Scientist of AlienVault, an AT&T Company, Todd Waskelis, AVP, AT&T Security Solutions, and Spiceworks (moderator) on Tuesday, October 9th from 2:15pm-3:15pm in 17AB for this informative session. We’re looking forward to seeing you all in Austin!